Toilet Duck is an effective toilet cleaner that kills 99.9% germs. It is safe to use on toilets and with septic tanks. It’s powerful formula and easy to use bottle makes it ideal for use in a range of properties including commercial, businesses and homes. It is available to buy online and can be delivered straight to your door. These urinal blocks have been designed to reduce odour problems and blockages in urinals. Introducing new strains of bacteria to the biological and enzymatic cleaning efficacy to remove fats, uric scale and solids that have built up in the pipe-work which causes odours and blockages. With a pleasant citrus perfume these water soluble Toss Blocks eradicate the source of the problem, making substantial savings on both maintenance and water bills as the need for flushing is reduced. 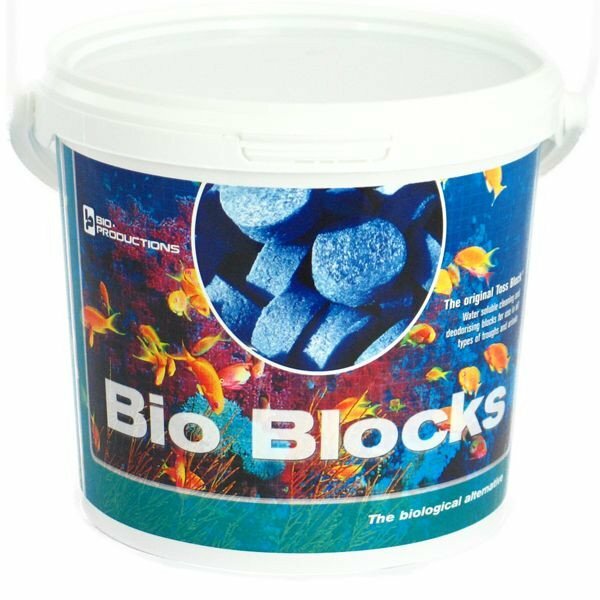 Toss Blocks contain a selection of non-pathogenic(harmless) micro-organisms, a blend of cleaning and water-softening agents, a special odour-blocking perfume and colour. Removes the causes of odours. Suitable for all types of urinals and troughs including stainless steel, porcelain and ceramic. Prevents blocked traps and pipes. Can save on water bills. Safer to use and not harmful under COSHH.